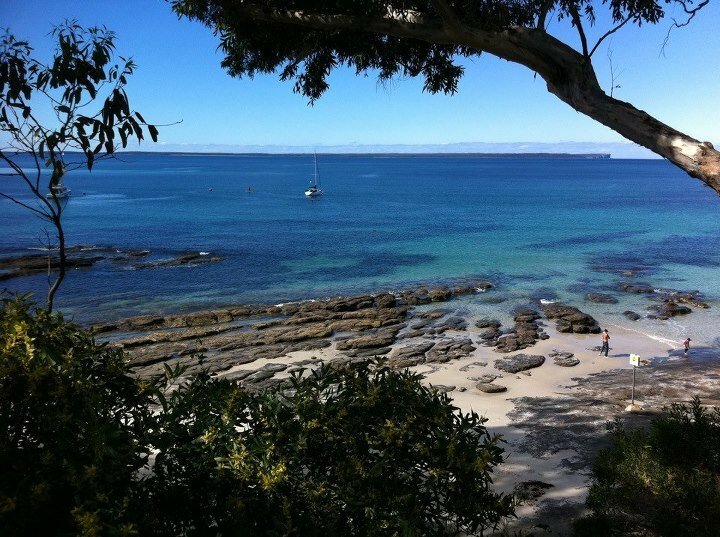 Sanddancers Bed and Breakfast is an adult only accommodation unless you reserve all four rooms as a group booking in which case children are welcome as part of your group providing numbers do not exceed 8 people. 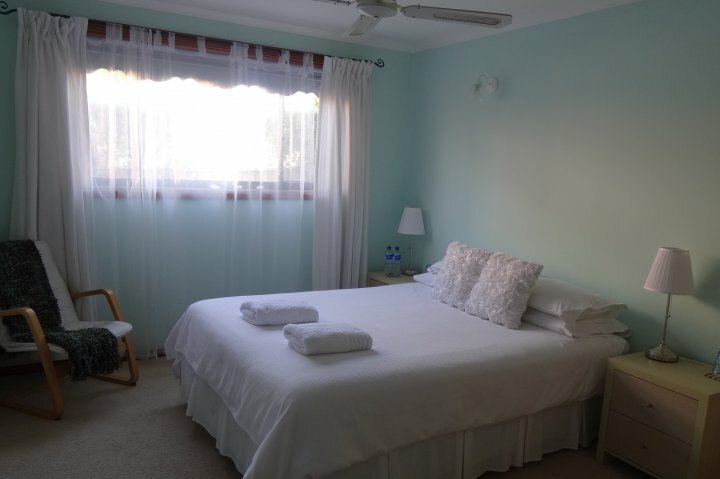 pEach room has private ensuite, TV, DVD player, Ipod docking clock radio and electric blankets and ceiling fan.pThe guest lounge is equipped with a 68cm television with Austar, Video and CD player, board games, library and internet station. 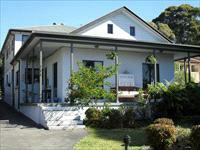 Free WIFI and DVD library is available in all rooms and our guest lounge. Guests will receive a text message on the morning of arrival providing entry details to the property and to your booked room, this allows guests to arrive at any time after 2pm without assistance. Should you not receive a text please telephone 0410 335 015 prior to arrival to gain your personal access code. Hosted arrival occurs between 2 and 4pm. 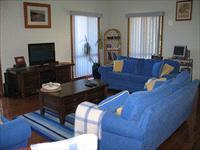 This accommodation is an adult only property, we do not cater for children of any age. 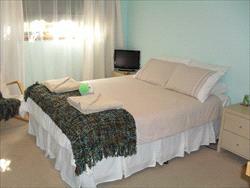 All rooms sleep a maximum of two people in one queen bed. Free carparking onsite for 4 cars, a boat and trailer. 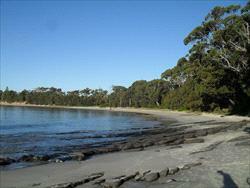 Situated on Elizabeth Drive, Vincentia, Sanddancers is easy to find. Simply follow the signs to Vincentia and stay on Elizabeth Drive. Sanddancers is situated between Jervis and Saumarez Street. 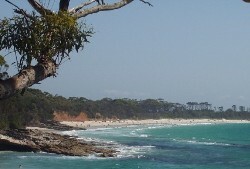 You can walk to 9 beautiful beaches from Sanddancers B&B, the closest Nelsons Beach is also one of the nicest beaches in the area. 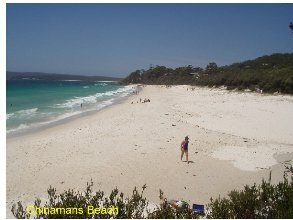 White sands walk can be joined from Nelsons beach on this gentle walk you will pass through beautiful fauna and flora, over clifftops and through beaches eventualy emerging at Hyams Beach. Vincentia Golf course is a short 2 klm drive. Vincentia shopping centre hosts some great restaurants including Stone Grill steak house and the 3 Gringos mexican.